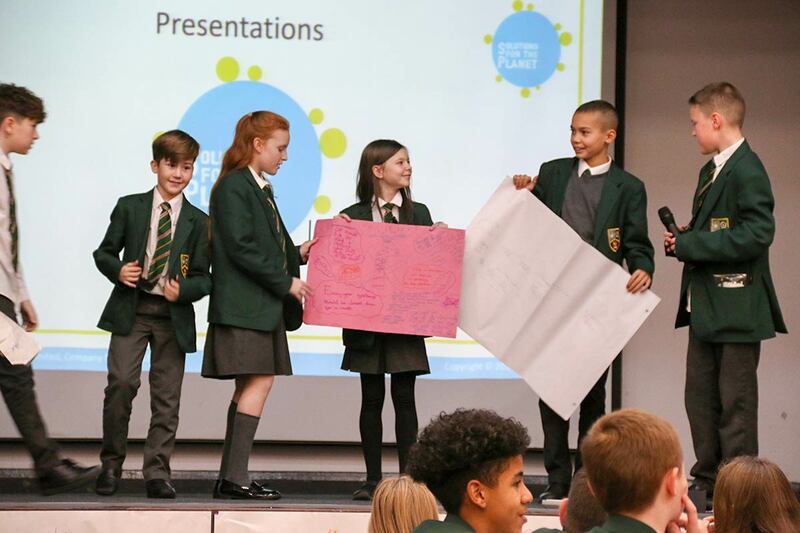 On Thursday 6 December we hosted the first round of the Big Ideas Day delivered by the Solutions for the Planet team together with industry experts from leading engineering and technology companies. 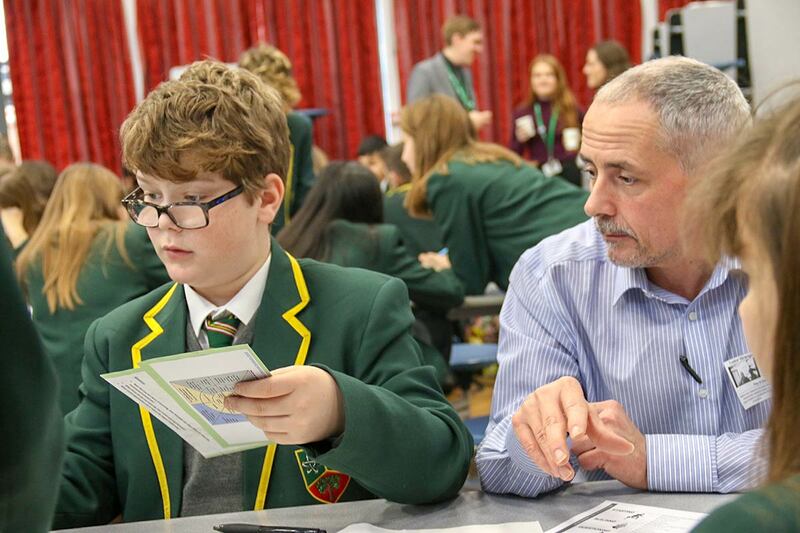 We were very fortunate to have experts from Tarmac who supported the students throughout the day. 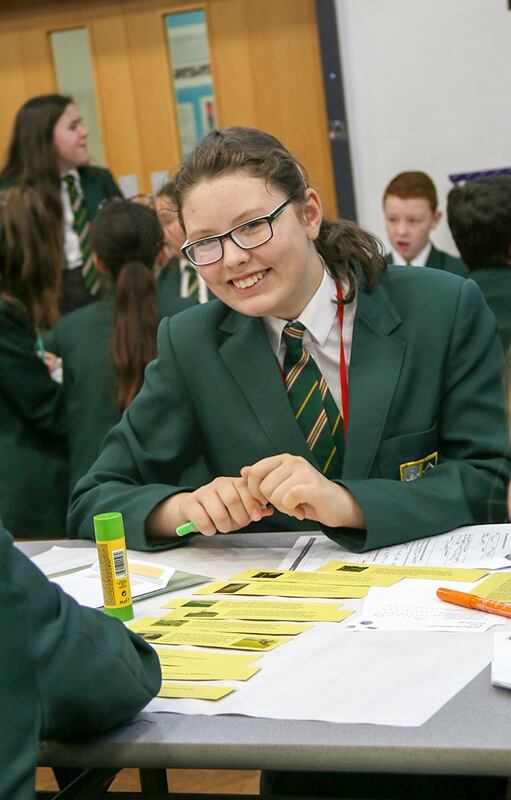 We also welcomed 51 Year 7/8 students and 3 members of staff from one of our Trust partner schools, Tudor Grange Academy Worcester. 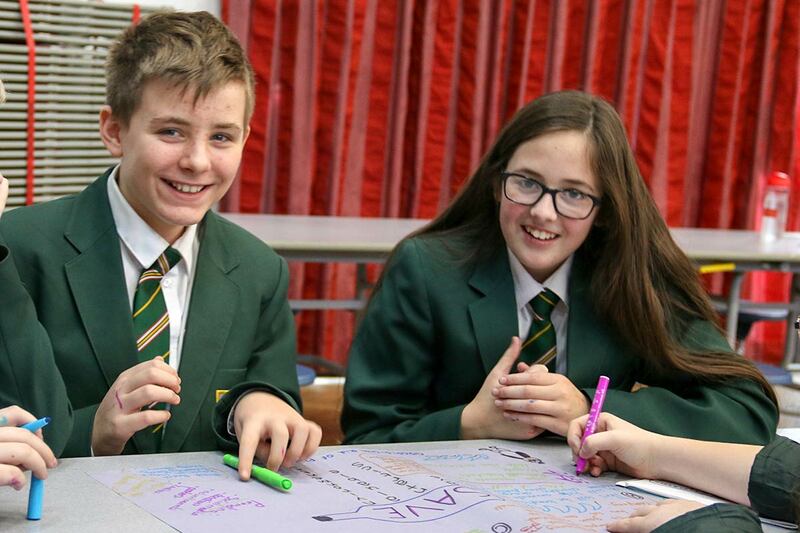 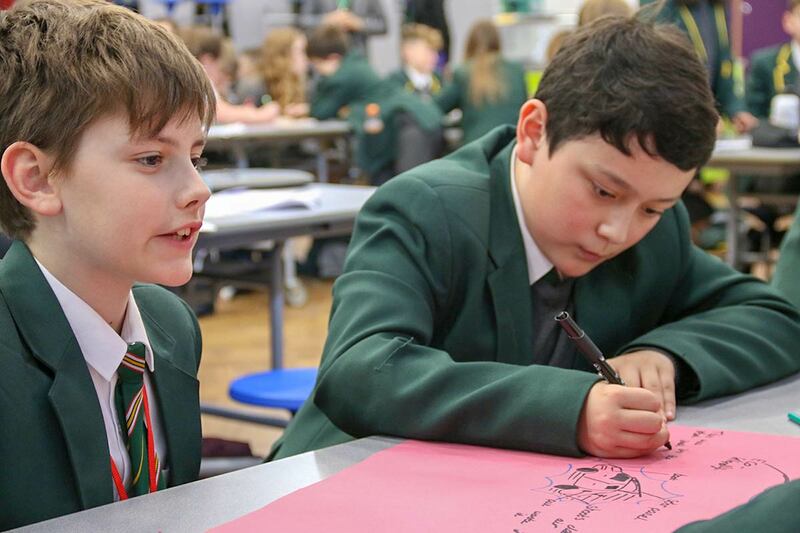 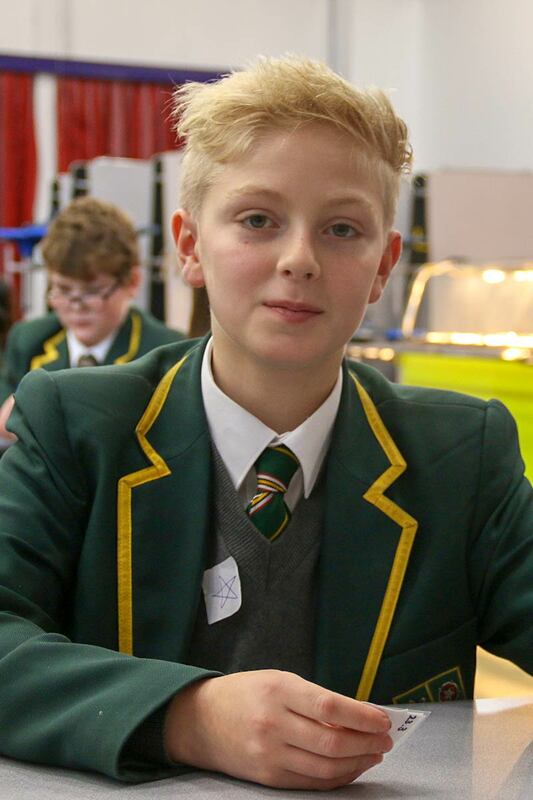 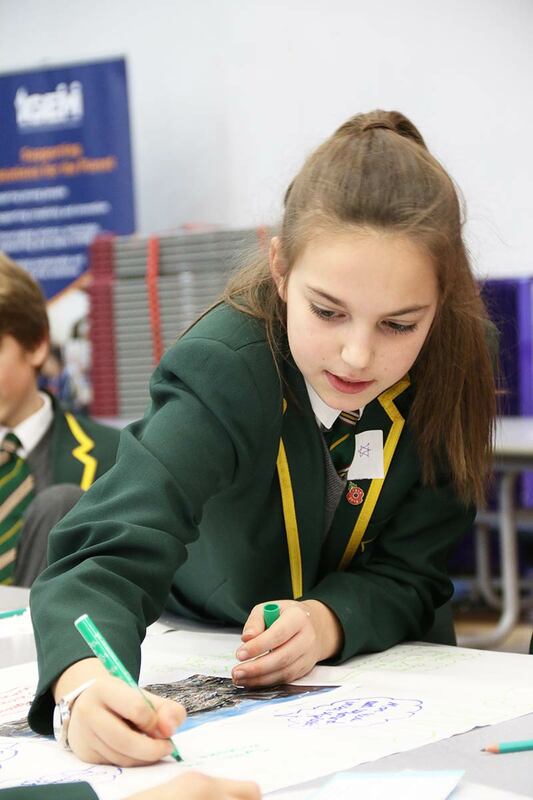 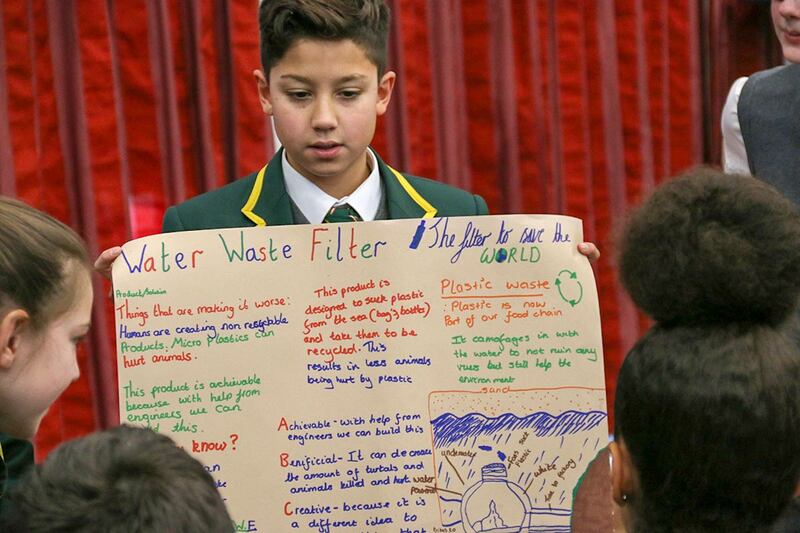 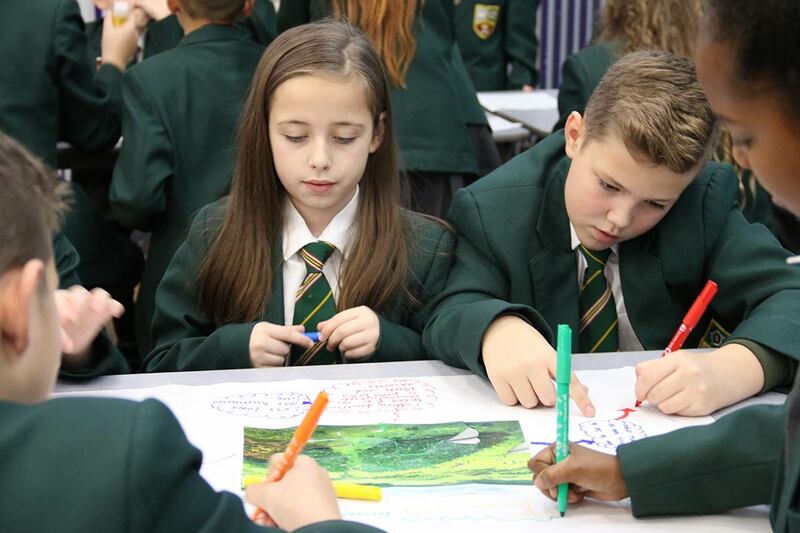 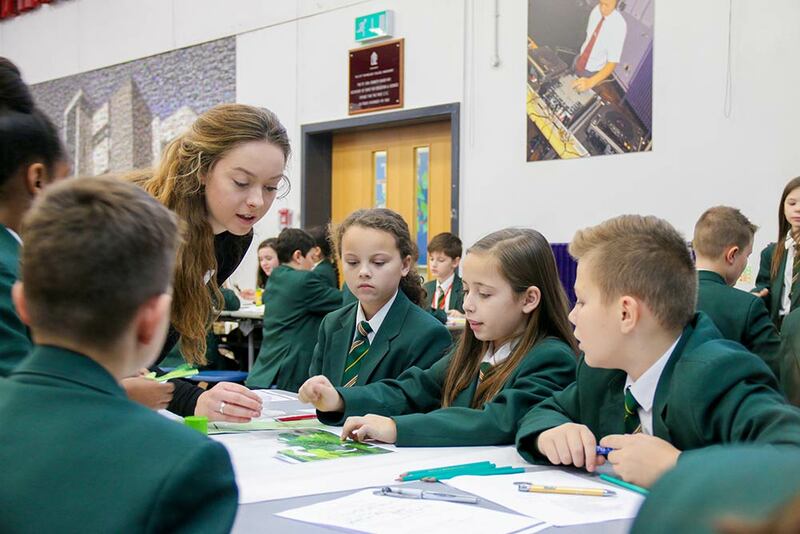 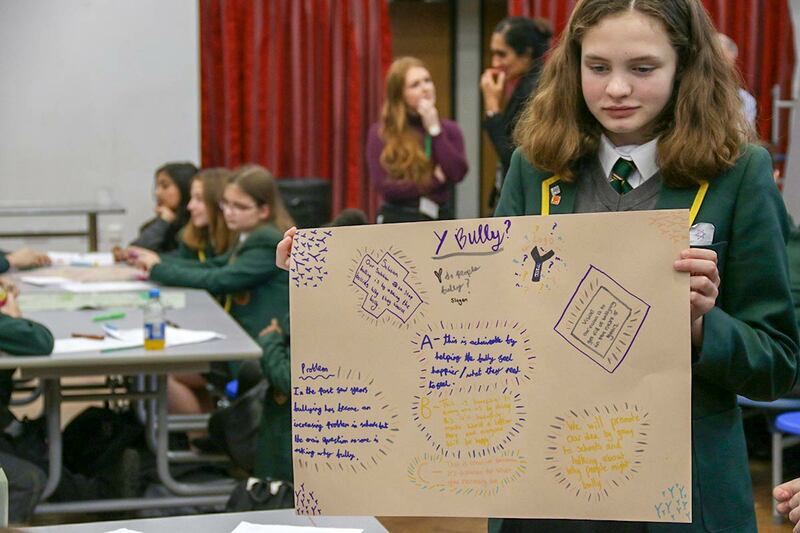 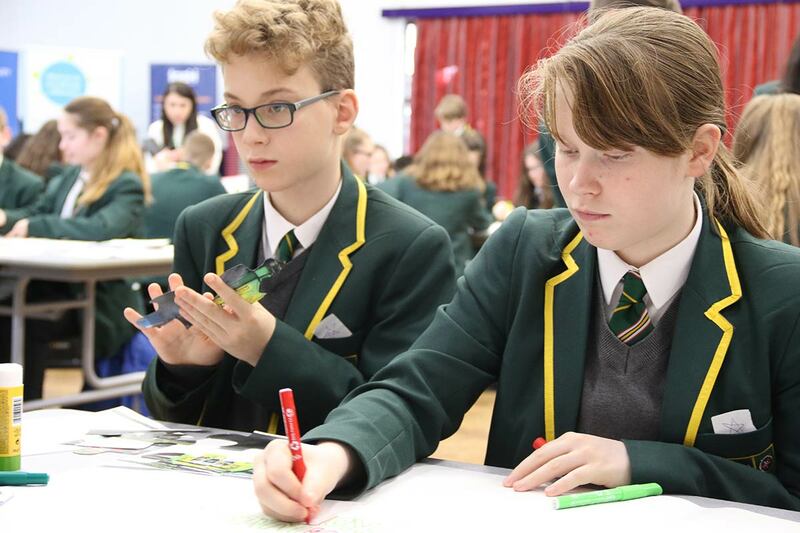 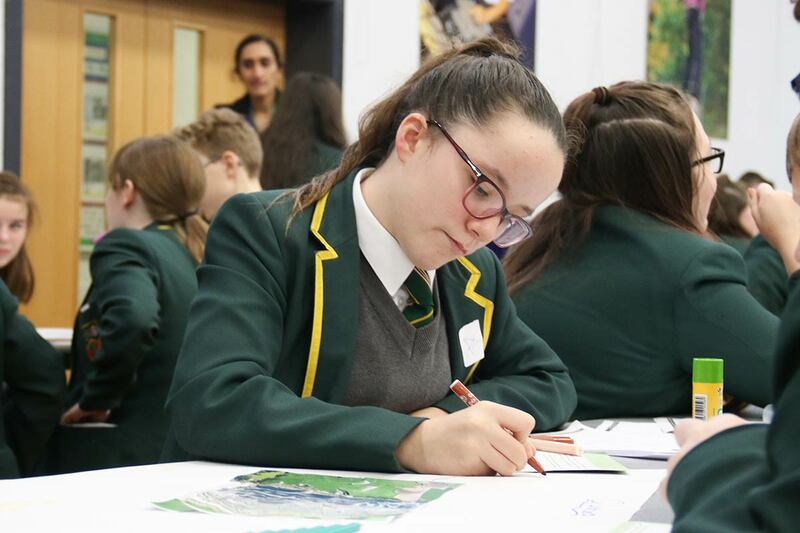 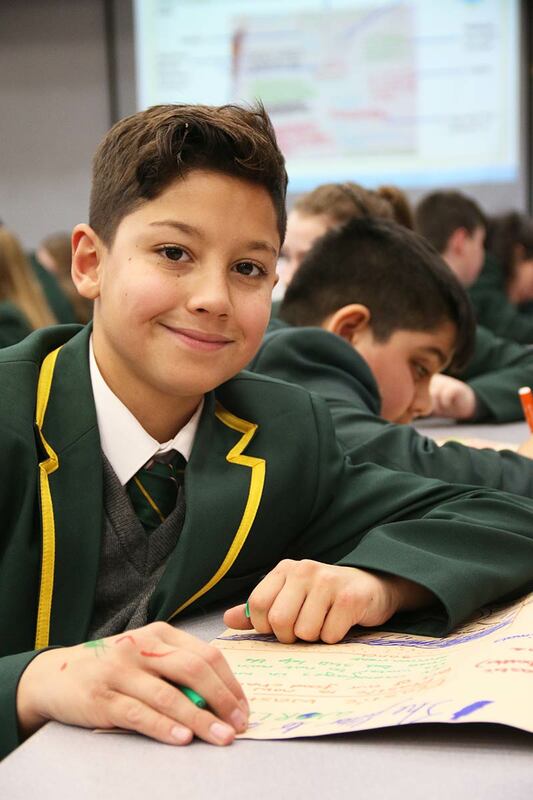 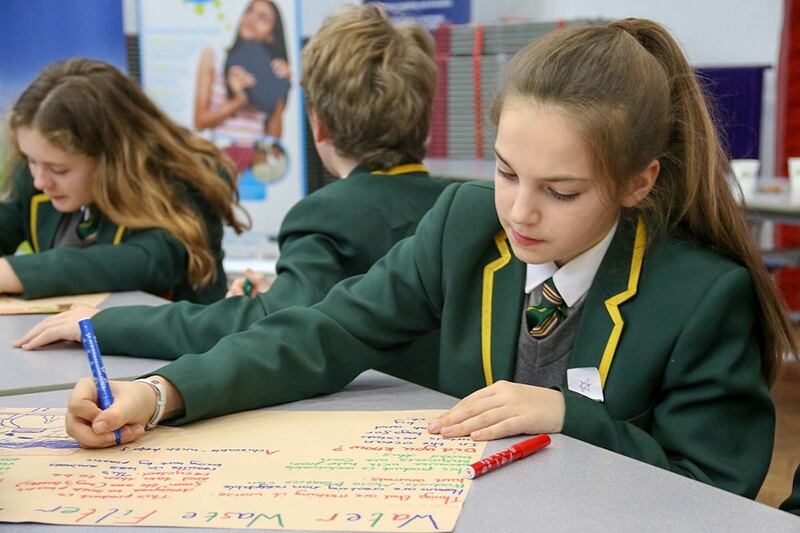 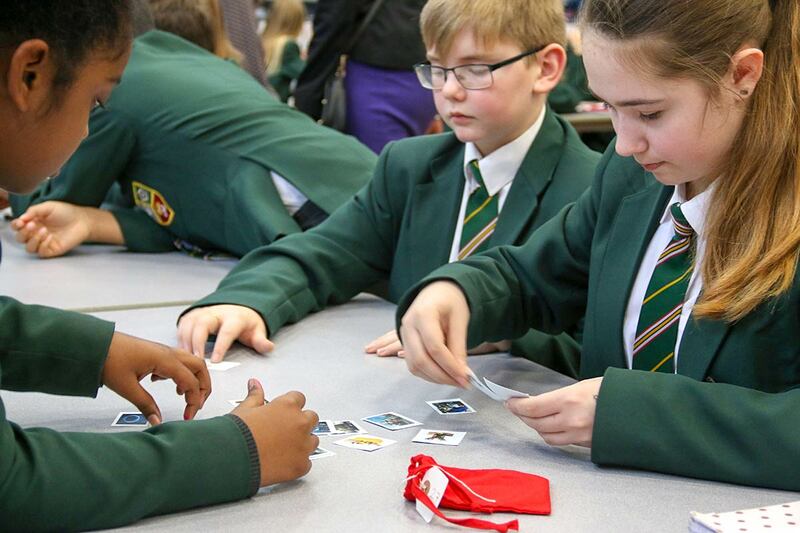 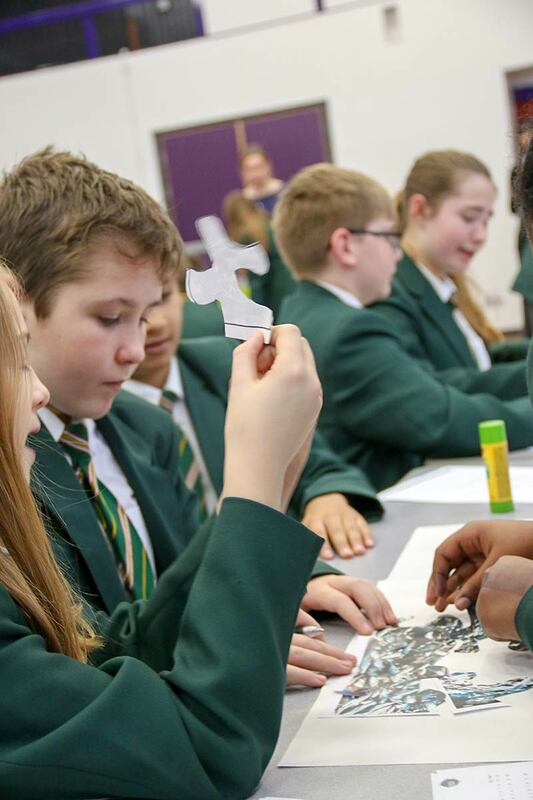 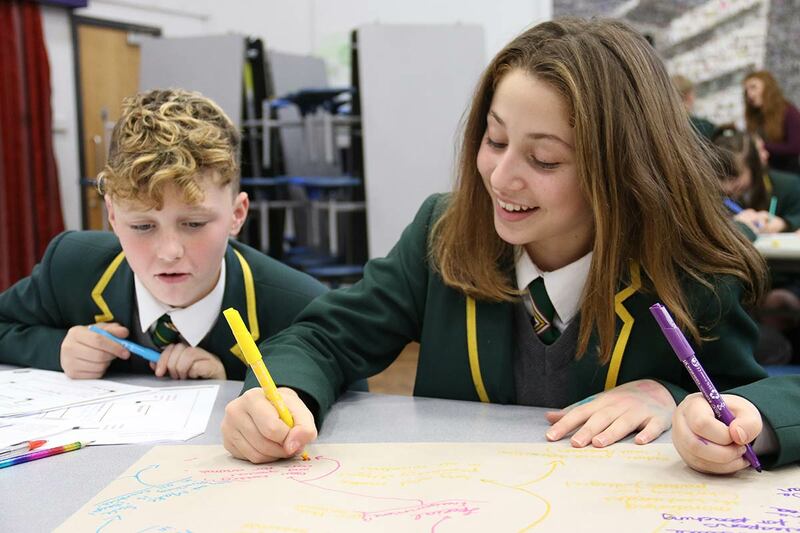 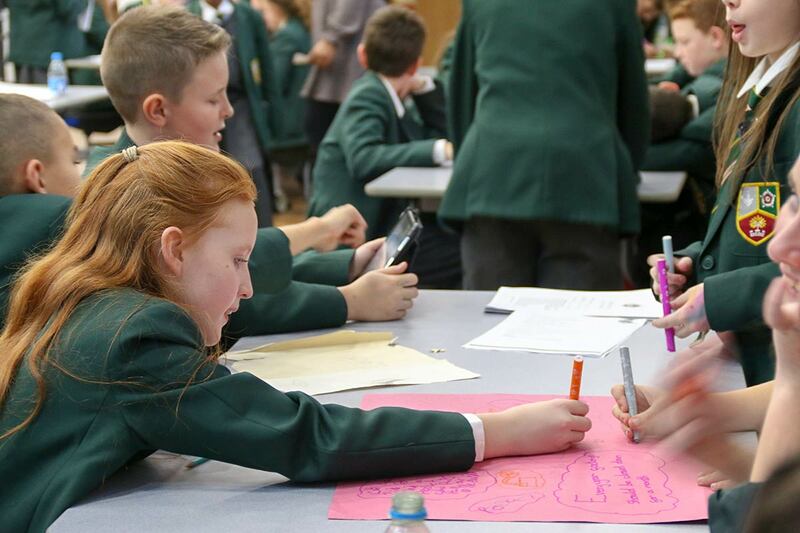 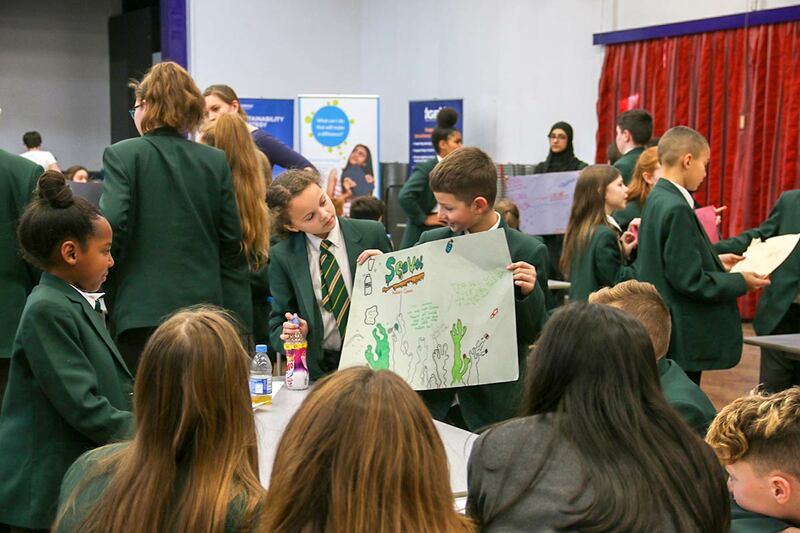 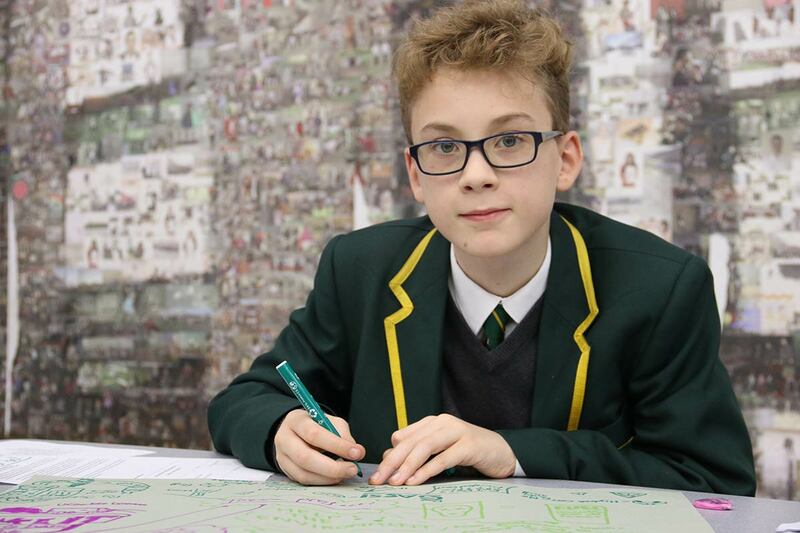 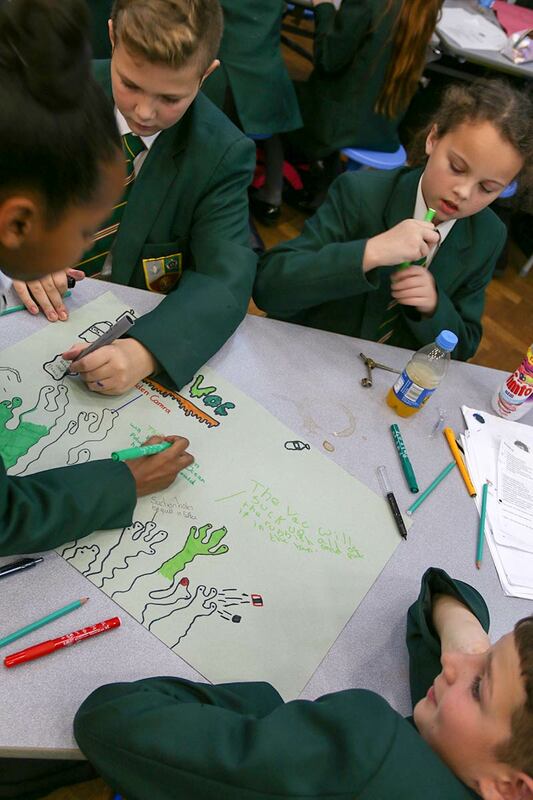 The Big Ideas programme focuses on sustainability and solving environmental problems through STEM-related subjects – science, technology, engineering and maths. 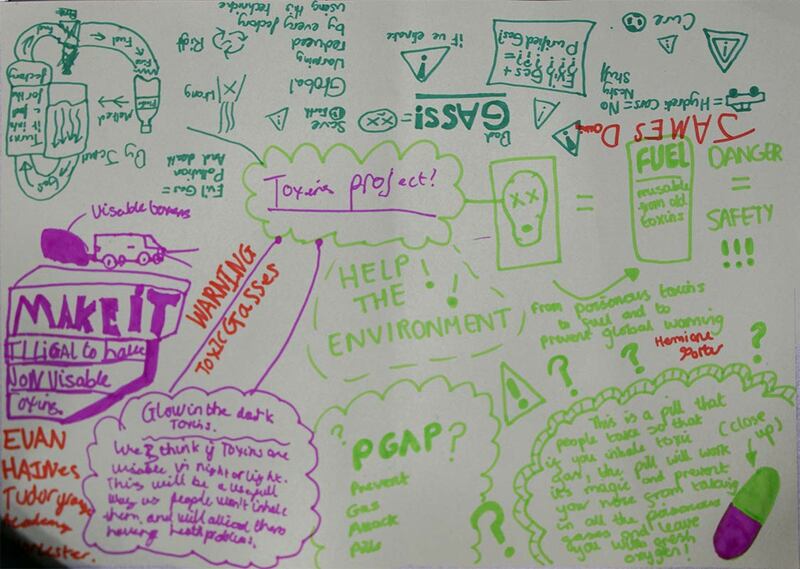 These ideas also have to be backed up by a sound business model, making them economically viable. 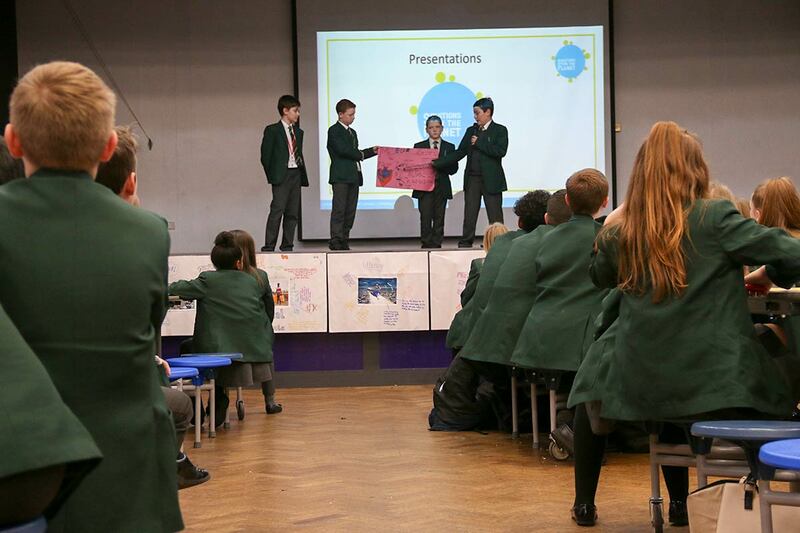 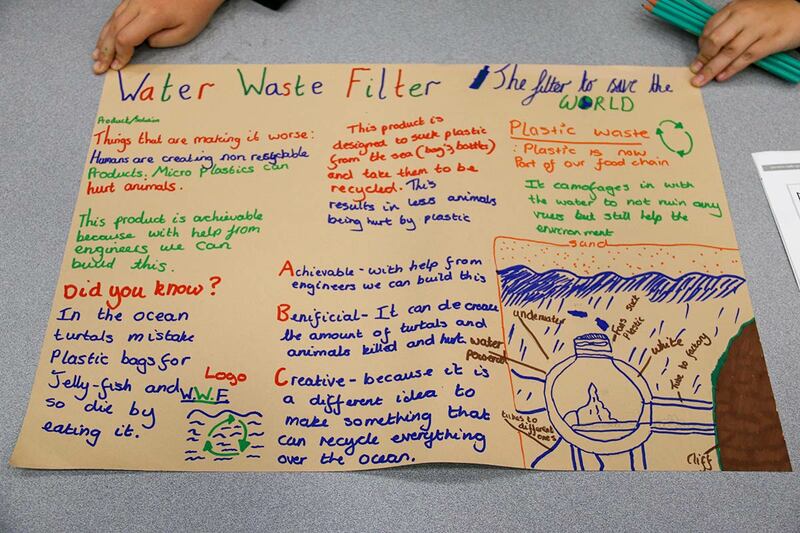 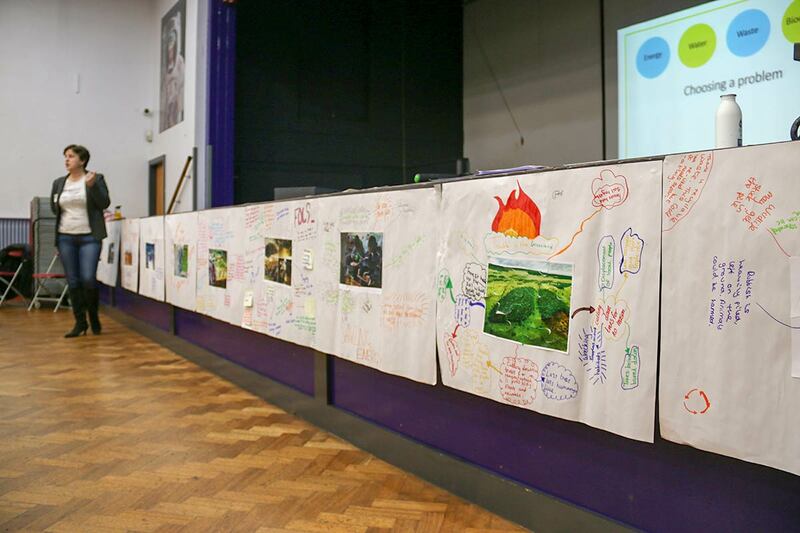 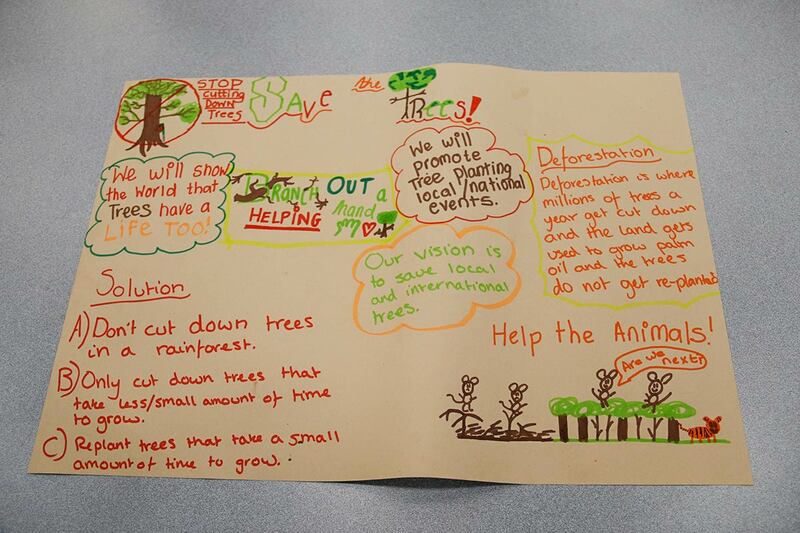 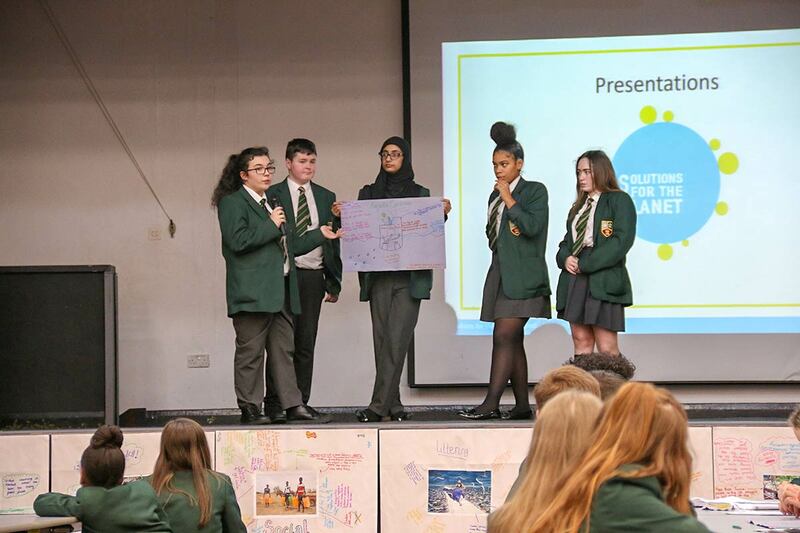 Students worked in small teams of around 4 to develop their sustainability ideas and create a business plan and PowerPoint to present their findings. 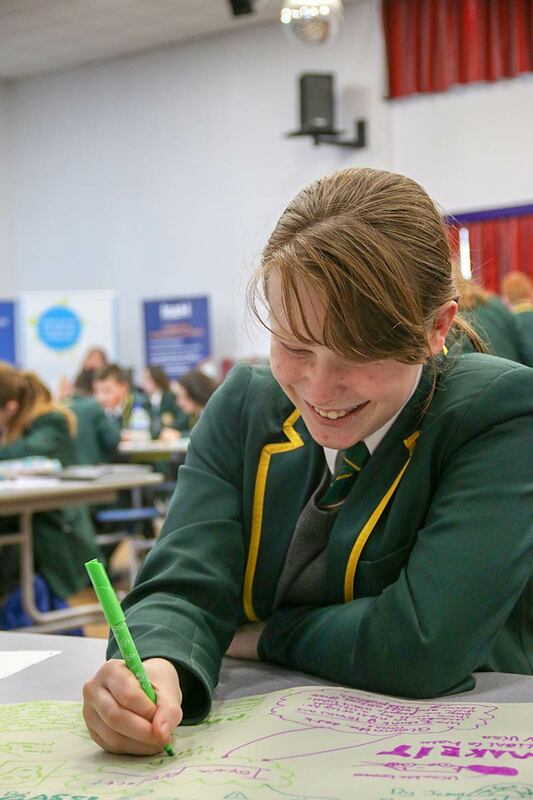 Good luck to all entrants whose next stage could be the regional finals, followed by the national finals held at the Palace of Westminster in London! 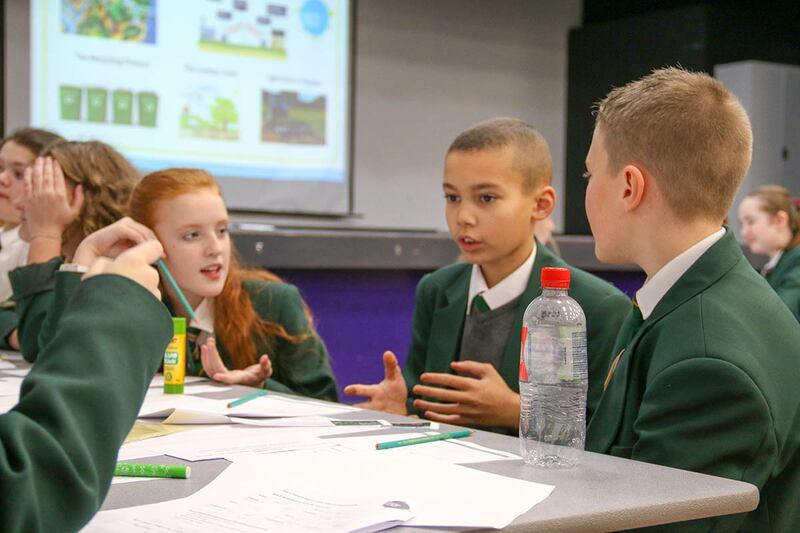 We have a great track-record in this competition, being national finalists for the past two years – best of luck everyone!